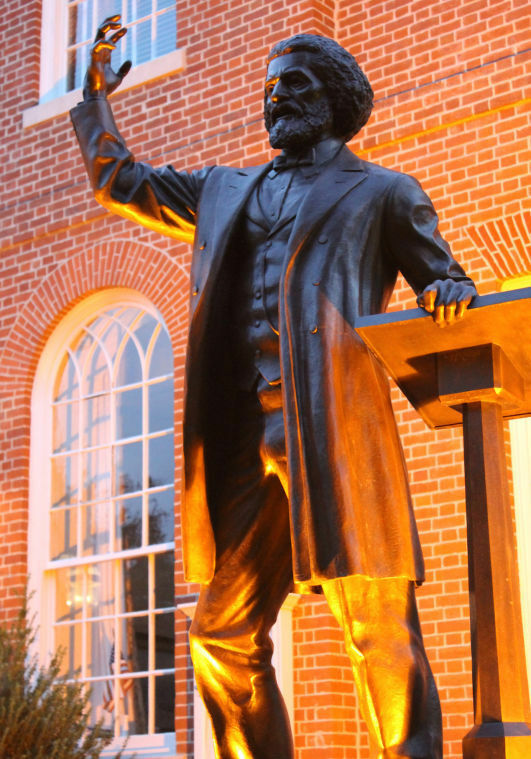 EASTON — The Town of Easton and the Frederick Douglass Honor Society will celebrate Frederick Douglass’ life and legacy Saturday, Sept. 27, during Frederick Douglass Day. Born into slavery in Talbot County, Douglass became an author, human rights activist, teacher and writer. His bronze statue was erected in front of the Talbot County Courthouse on June 18, 2011. At 10:45 a.m., the Frederick Douglass Day parade will form on Glenwood Avenue, then march to West Street and Federal Street, ending at the statue at about 11:15 a.m. Eric Lowery, president of the Frederick Douglass Honor Society, will welcome attendees, and present musical performances and a reading by the winner of the Frederick Douglass Essay contest. Afterward, participants can stroll to the event’s central location on Dover Street, in the parking lot next to the Talbot County District Court building. There will be live entertainment, food and retail vendors, and a knowledge village, where exhibitors from various organizations will share information on their missions and histories. From 11 a.m. to 12:30 p.m., Dale Green will lead a tour of “The Hill,” an area in Easton recently discovered to be the oldest African-American community in the nation, populated by free blacks and some whites, all living in relative harmony. Green, chairman of the Historic Preservation Program at Morgan State University in Baltimore, has played an active role in archaeological digs in “The Hill” neighborhood. At 3 p.m., he will present an update on “The Hill” and its latest archaeological findings at the Talbot County Free Library. 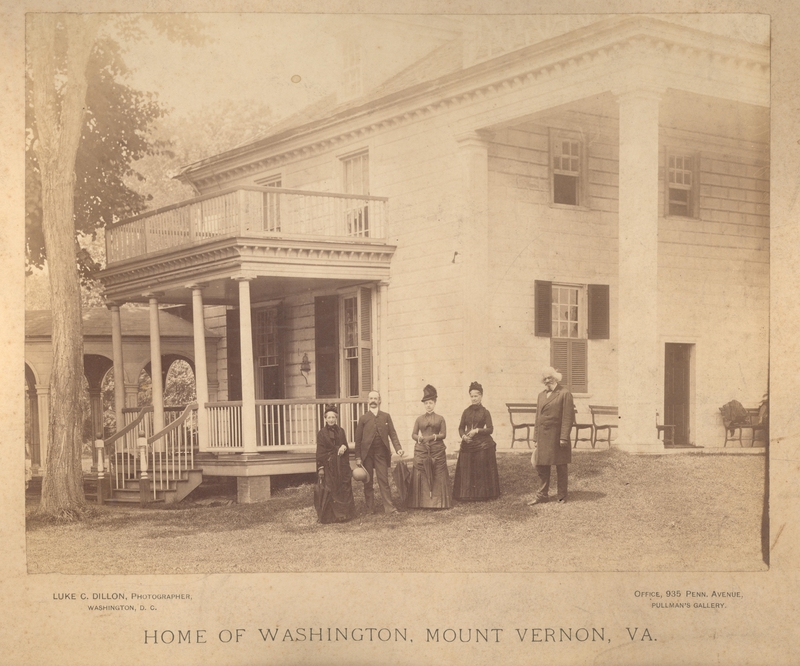 At 1 p.m., keynote speaker David Blight, a Yale University historian and director of the Gilder Lehrman Center for the Study of Slavery, Resistance and Abolition, will talk about material from his forthcoming book on Frederick Douglass’ life at the Talbot County Free Library. Sanfoka Dance Theater will take center stage at 3 p.m. to present authentic African art in the form of dance music, and folkways. A free screening of “12 Years a Slave” will be held 6:30 p.m. at Easton Premier Cinemas. The film, based on a true story about one man’s fight for survival and freedom, earned three Academy Awards — Best Picture, Best Supporting Actress for Lupita Nyong’o and Best Adapted Screenplay for John Ridley. On Friday, Sept. 26, the Frederick Douglass Honor Society will host a fundraising event at the Avalon Theatre, with live music by the XPD’s, who Motown, R&B and funk songs. Tickets are $35 and available online at www.avalontheatre.com. Except for the fundraiser, all Frederick Douglass Day events and the movie screening are free and open to the public. For more information, email ericlowery@atlanticbb.net, or call 410-375-7879 or 410-463-5789.